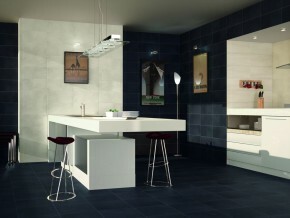 The bathroom and kitchen are undoubtedly the two rooms in your home that experience the most wear and tear. Condensation and grease can all take their toll on other wall coverings, however, wall tiles are durable enough to withstand the punishment of daily use, while maintaining their beauty years later. Our extensive range of kitchen tiles are designed to suit many styles at amazing web only prices, often at up to 60% off RRP. If you're looking to create your ideal bathroom then browse through our range of tiles carefully sourced and imported from leading manufacturers. Save up to 70% off RRP today.